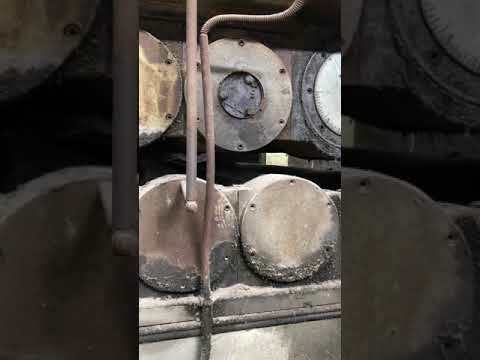 Diametral pitch (coarsest): 12,7 mod. 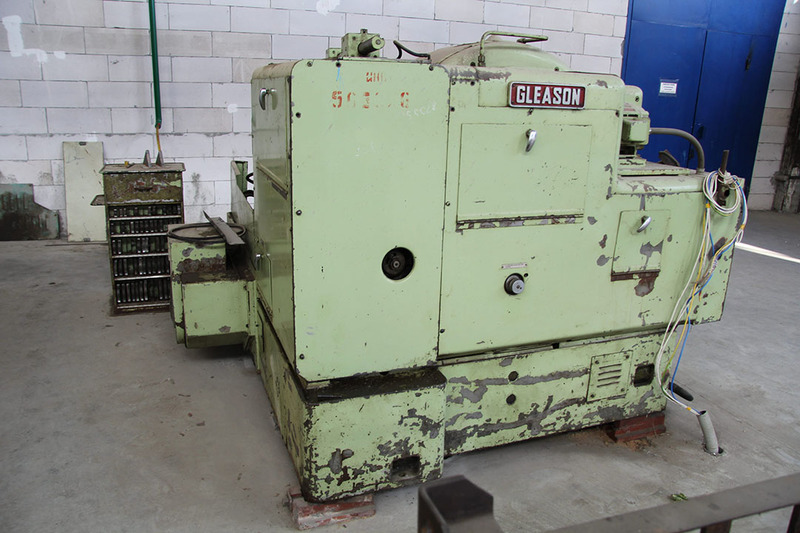 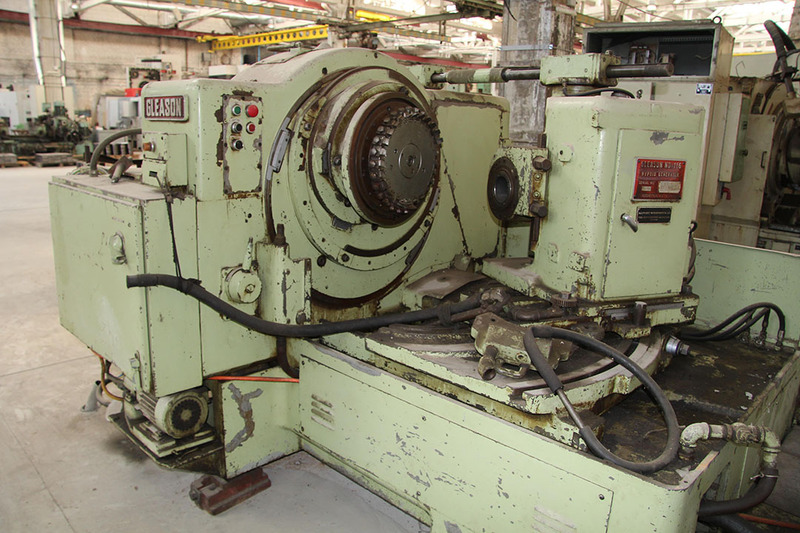 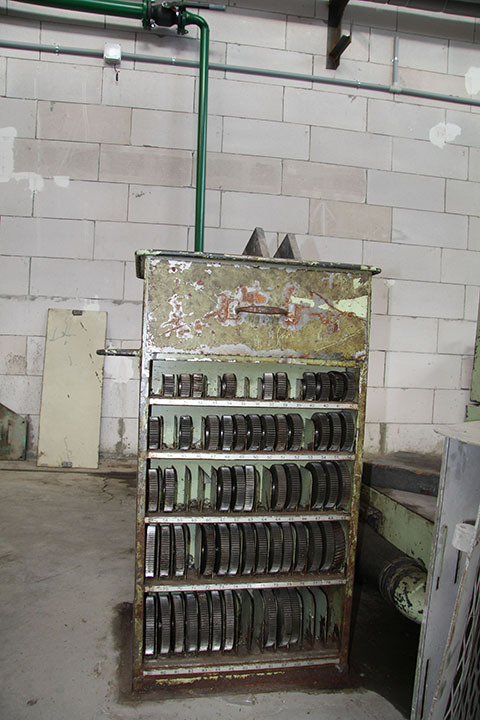 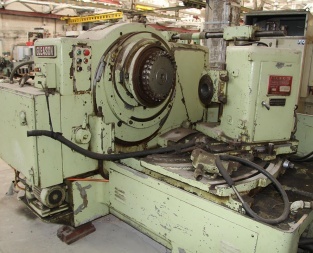 Complete gear set, perfect condition, machinery is under power. 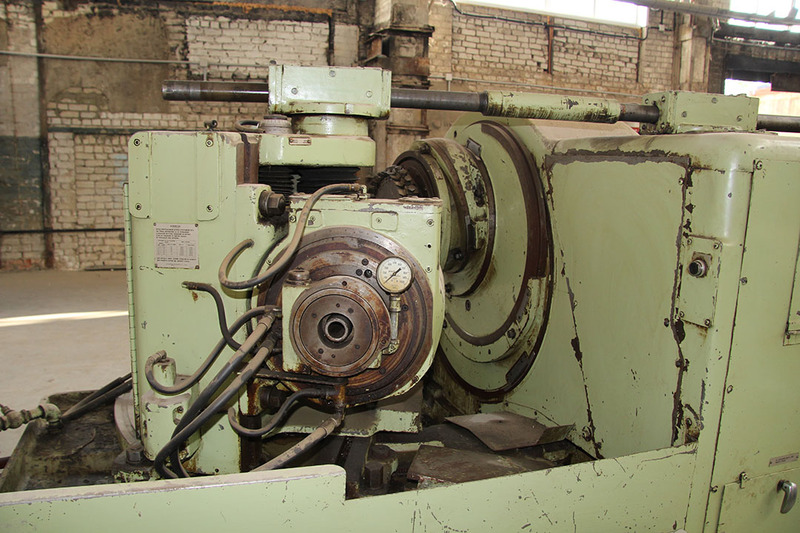 There is a tooling for this machine, heads.